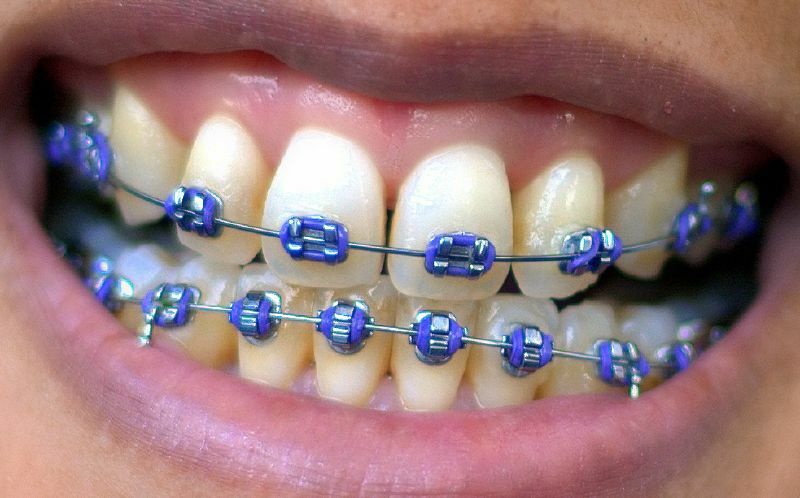 Of the many options, the traditional metal bracket option is highly regarded and promises an excellent, well aligned outcome. For more information Click Here. 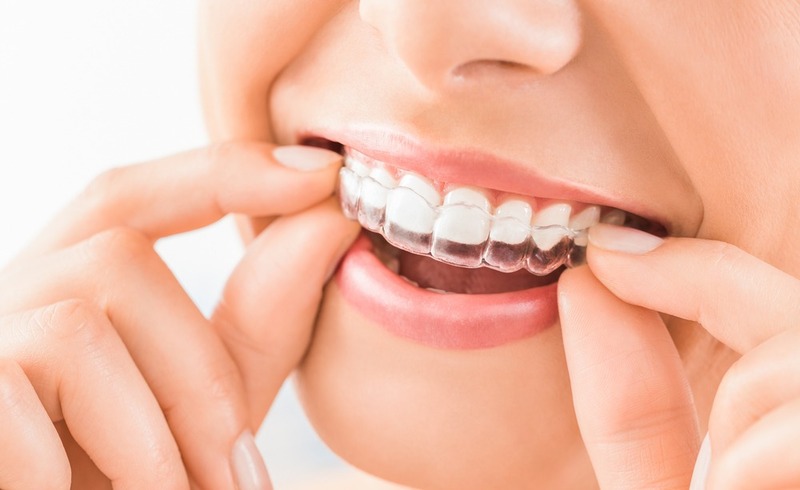 Sequential Aligners like Invisalign have become an alternative to braces for certain bite types. For more information Click Here.